Looking for inspiration for your Spring decor and party themes? The darling and VERY talented Monique outdid herself with the front entrance vignette at The Vintage Marketplace Show! 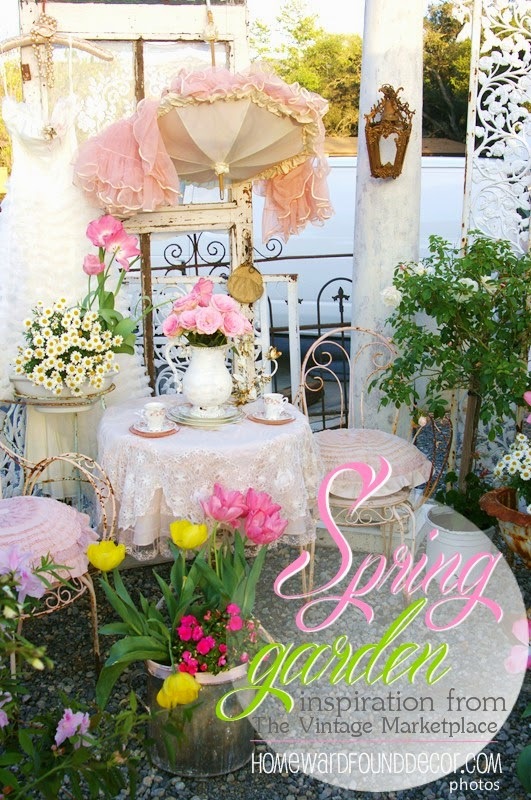 and styled this charming garden scene for everyone to ogle, photograph, and enjoy at the show. That's Miss Monique working on final details - in platform shoes, no less! The main scene in the vignette is the giant window backdrop, bookended by regal vintage columns. propped and ready for afternoon tea... right down to the dress and parasol! A large birdcage with a flowering plant inside sits on a table covered with a tutu! A vintage white bicycle's basket is filled with moss, a tutu, and garden accessories. To the right of the main scene, a mirrored vanity is propped with vintage prom dresses and accessories. The tiny dressing chair has a tutu cushion, and a bitsy birdcage sheltering a tiny chandelier ornament! 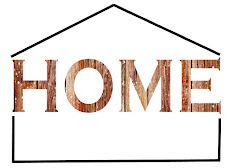 Do you love vintage-style decorating? Don't miss this beautiful vintage show, held each season in Southern California! 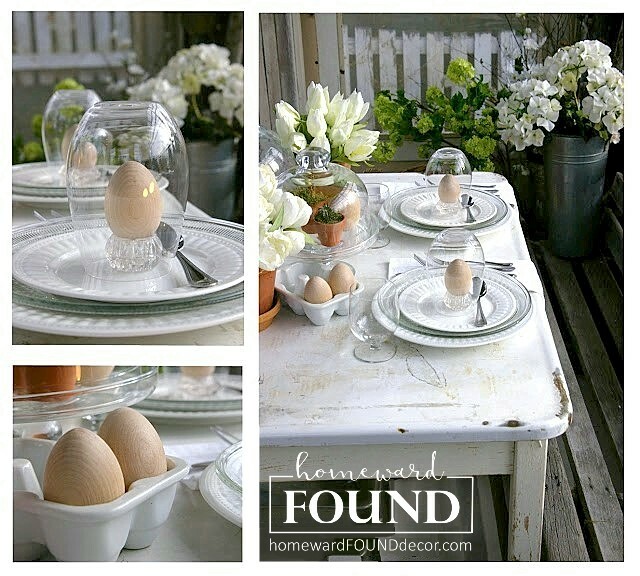 Images in this post taken by Deb Kennedy of HOMEWARDfound Decor. 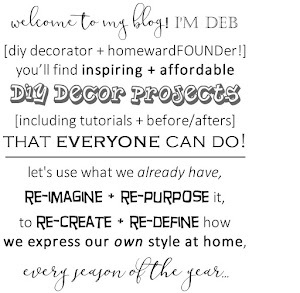 Decor design & styling of privately-owned props (NFS) by Monique. The Vintage Marketplace Event is hosted by Christie Repasy and Rita Reade. WOW - this is over the top AMAZING!!! How I wish I lived nearby to attend these fabulous markets! Can't wait to see the rest of your photos - these shows always have such creative & talented vendors with incredible displays.